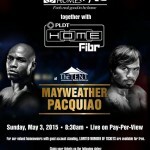 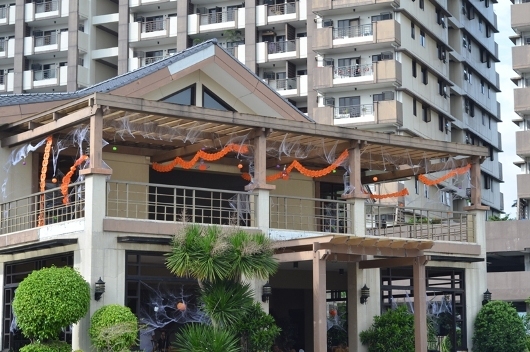 Acacia Estates, Cedar Crest, Rosewood Pointe, Royal Palm Residences. 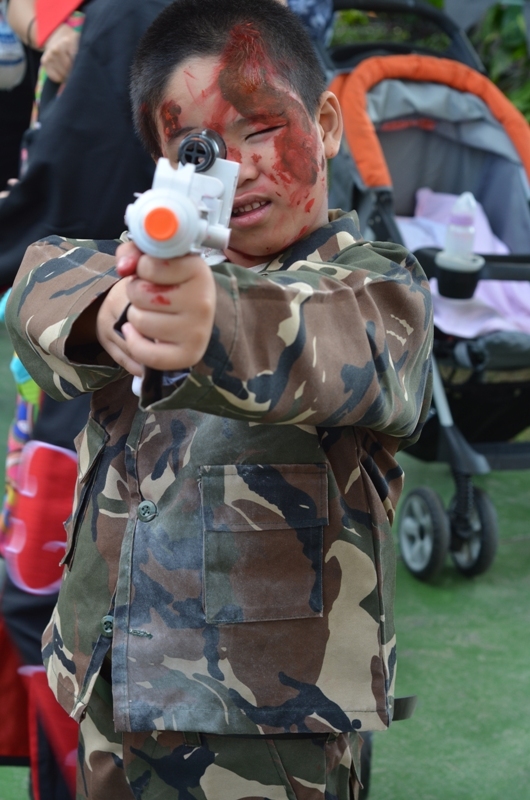 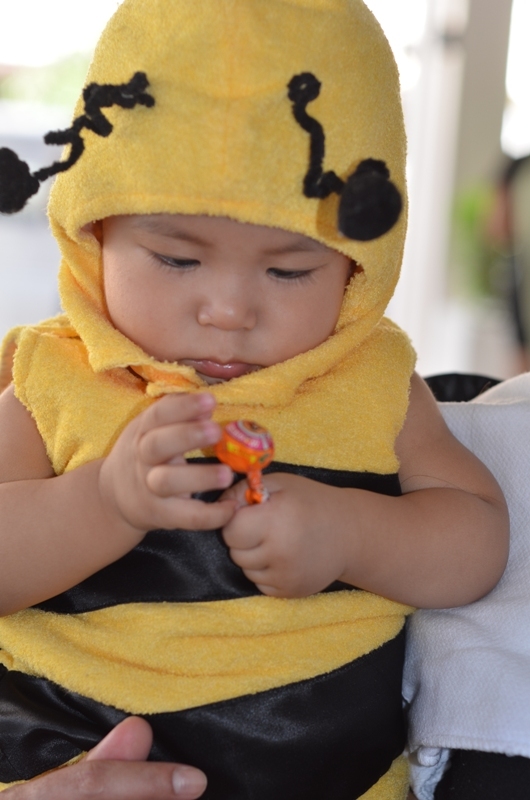 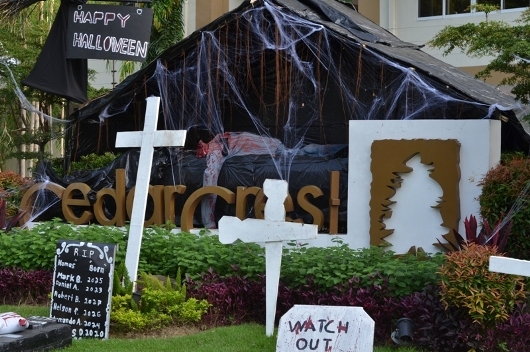 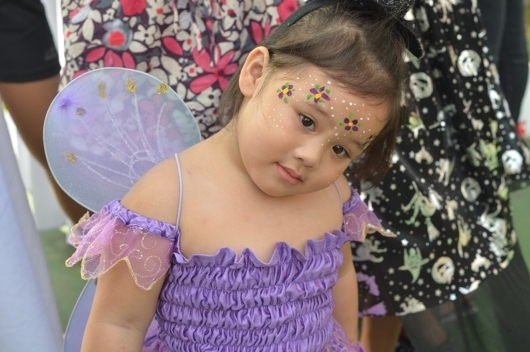 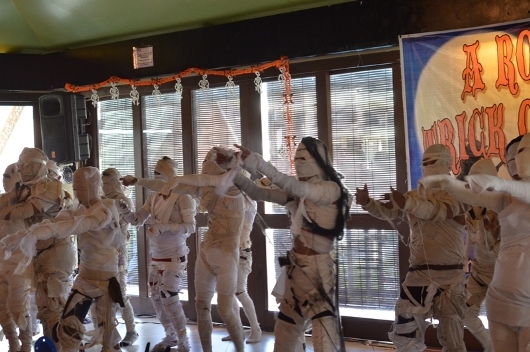 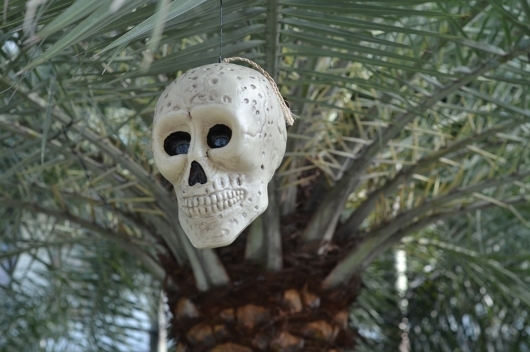 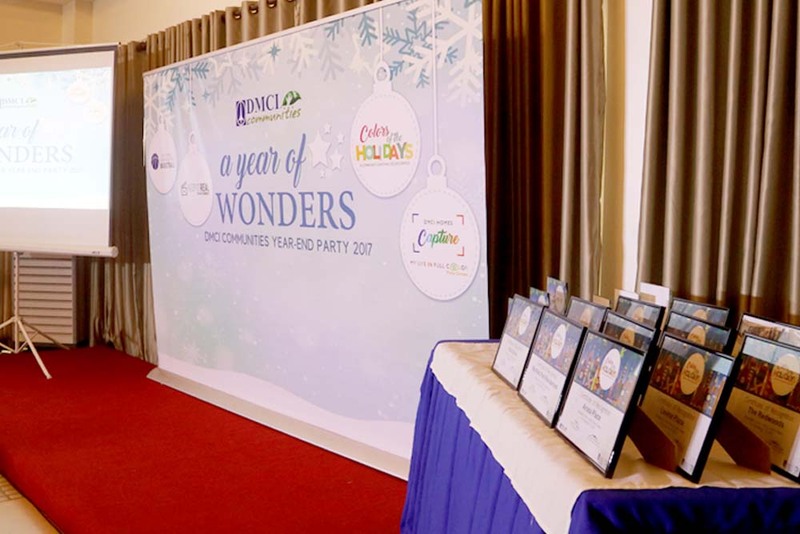 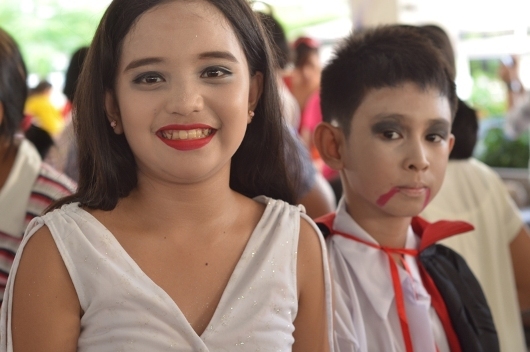 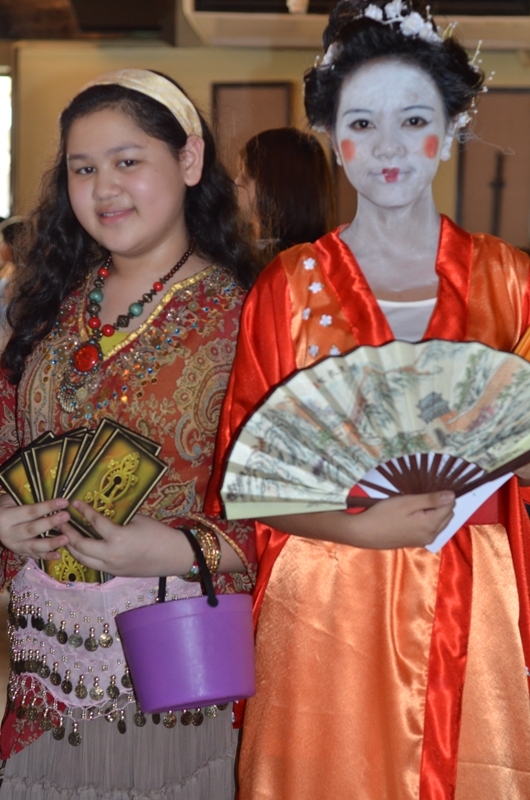 the Halloween parties held at DMCI Homes’ Acacia Estates. 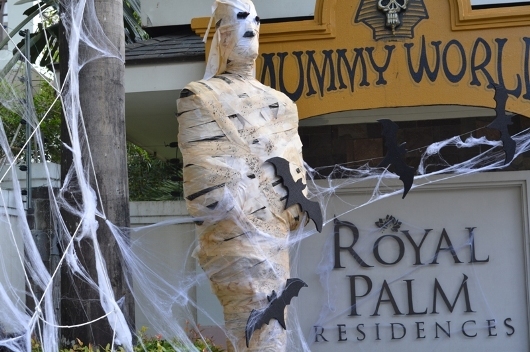 Last October 26, residents from the Acacia Estates’ Rosewood Pointe, Royal Palm and Cedar Crest held its annual Halloween Parties at the properties’ respective clubhouses. 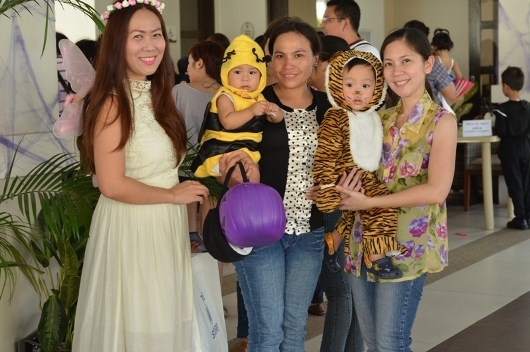 Children of every age, along with a few of their Ates, Kuyas, Mommies and Daddies, dressed up and went along with the Halloween spirit. 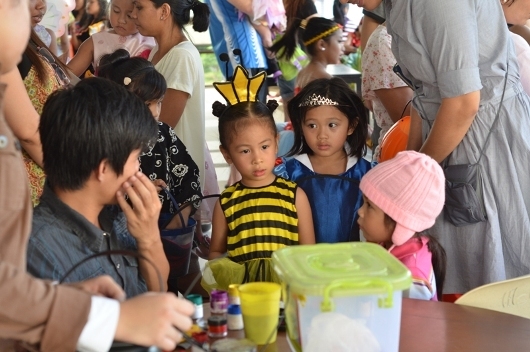 The kids were treated to candies of all sorts from trick-or-treating, fun and creative face painting and even a mummy dance number. 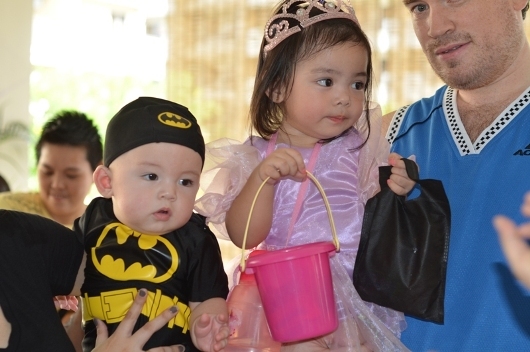 Zombies, vampires and fairy princesses seemed to be the top 3 costume choices of most kids from all three properties. 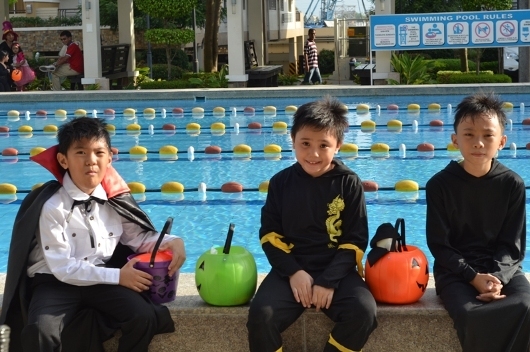 But all in all, no matter what kind of costume they had put on, everyone can agree that the day was filled with fun and excitement. 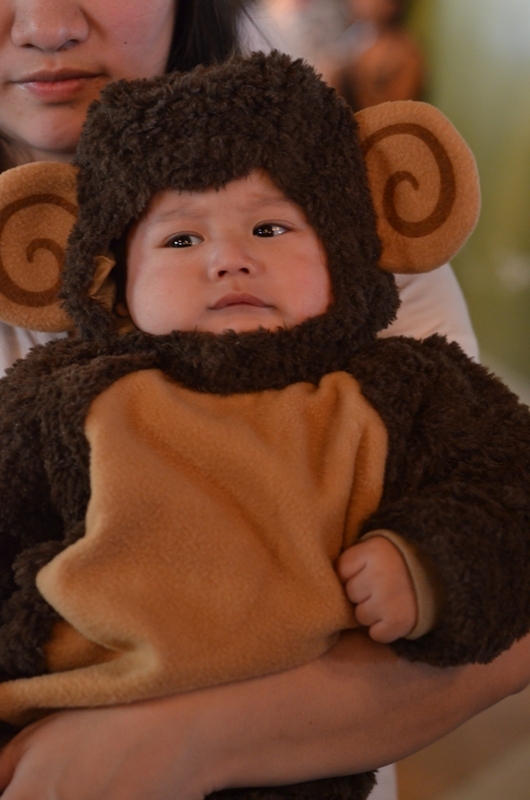 Why not have a forum on this website so things of real interest can be talked about.